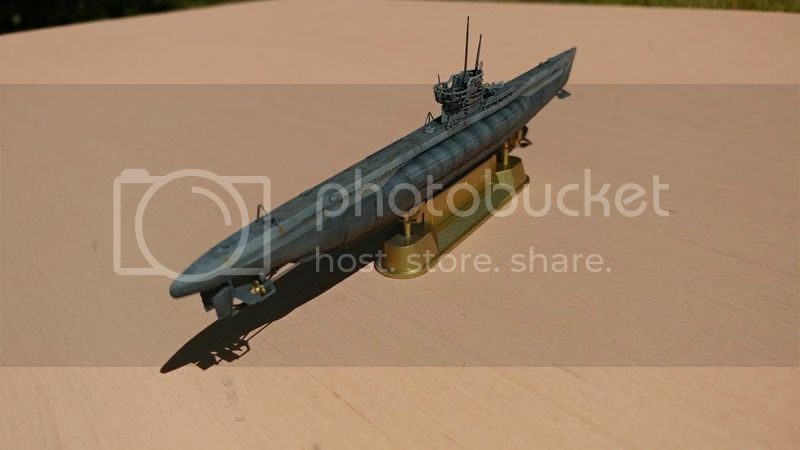 Hello, I'd like to share my first U-Boat project I mostly build armor subjects. 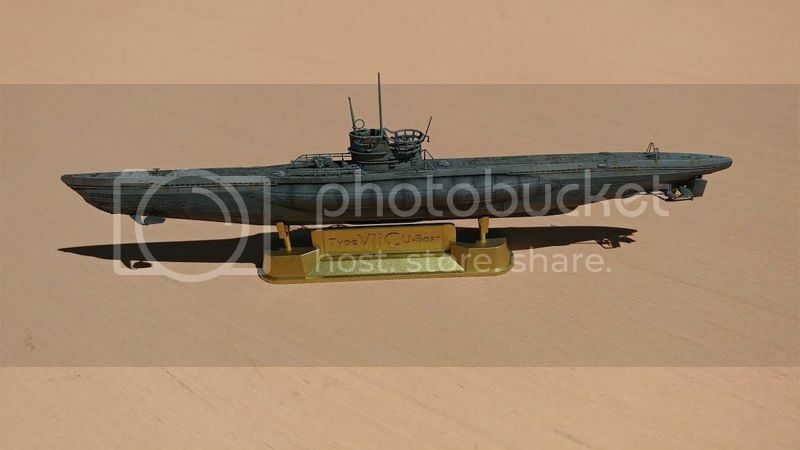 1/350 AFV Club U96 VIIc. This kit fit together really well and was a joy to build. 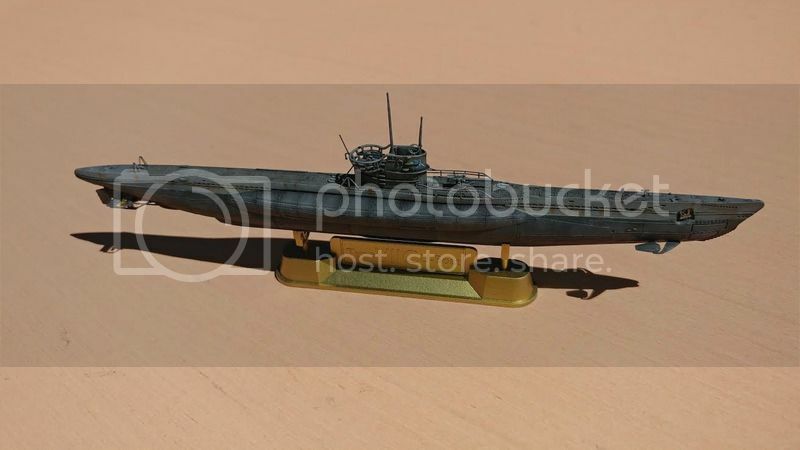 I liked so much I bought 3 more AFV 1/350 subs. 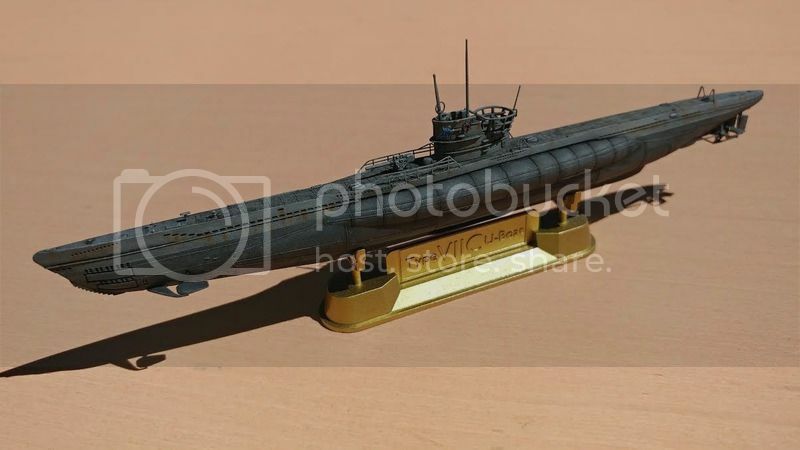 VIIc/41 IJN I-19 and a Gato class late.